Mary Eberstadt’s It’s Dangerous To Believe offers very clear analysis and very wrong recommendations. 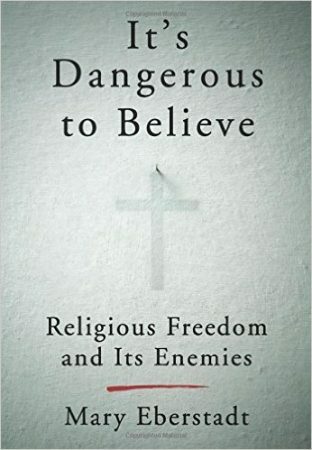 Eberstadt eloquently describes how the elite and powerful in today’s America have subscribed to a new religion, the religion of sexual autonomy without limit, and are increasingly using their immense power to punish heretics, in the form of traditional believers. But, because she misapprehends the historical processes at work, she fails to adequately address how the targets of oppression can, or should, respond, and her actual suggestions are harmful fantasies. 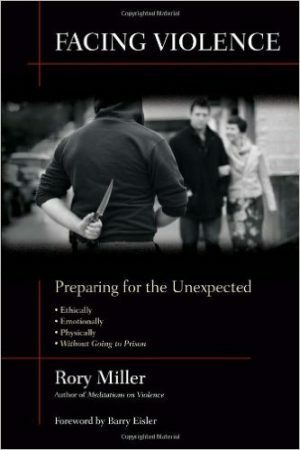 While “Facing Violence” is an interesting book, it seems to me its practical usefulness is limited. It will probably help, to some extent, in “Preparing For the Unexpected.” But the reader shouldn’t get overconfident as a result. It’s like being an armchair general—there is nothing inherently wrong with analyzing things from the comfort of your chair, but it’s not the same thing as, and does not prepare you for, actually being a general. Same here. Moreover, the book is dated by its complete omission of the defensive use of firearms, in these days of widespread citizen carry. St. Paul says in Second Thessalonians (or as Donald Trump would have it, “Two Thessalonians”), “if any would not work, neither should he eat.” This seems old-fashioned, even unfair to some. But not so long ago, what St. Paul said was literally true for most Americans, and merely an accepted fact of life, not an imposition by society. 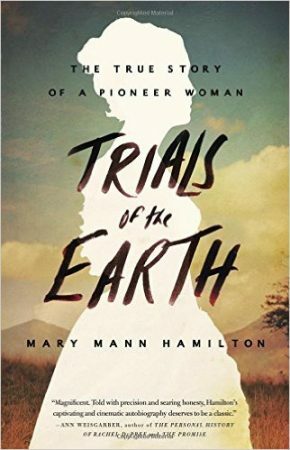 “Trials Of The Earth” is a vivid reminder of that time, and a chronicle of human strength and self-reliance in response. 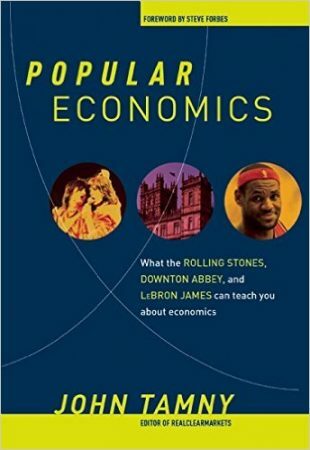 “Popular Economics” is a well-written, glib primer. In some ways, it’s a dumbed-down version of Henry Hazlitt’s “Economics In One Lesson,” or a severely dumbed-down version of Thomas Sowell’s “Basic Economics.” Its goal is to instruct those with little economics knowledge that John Tamny has all the answers. Actually, it’s to instruct them that John Tamny has one answer to all questions, which is that government is an atrocity, and one solution, which is that the government needs to stop interfering in economic activity. George Gilder is famous among conservatives. For decades, I have heard positive things about him, primarily for his work in supply-side economics and, more recently, in technology. 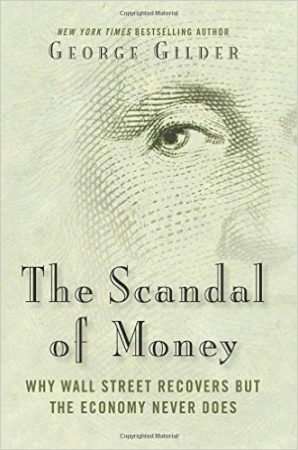 “The Scandal of Money” is an unsuccessful attempt to combine the two. Criticizing both Left and Right, and most of all Wall Street, Gilder calls for unleashing economic growth through a monetary restructuring—namely, a return to the gold standard, buttressed by Bitcoin. Rudyard Kipling, when remembered today, is usually snidely dismissed as a jingoistic Victorian, or as the writer of certain children’s books. 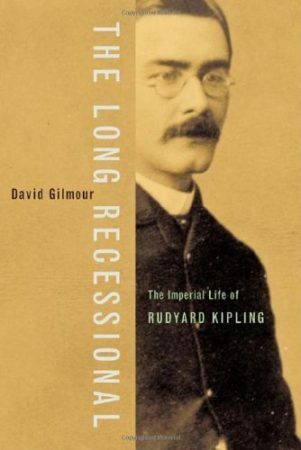 “The Long Recessional” provides the modern reader with a concise biography of the multi-faceted Kipling, showing him as, if not a man for all seasons, surely a man for his time. 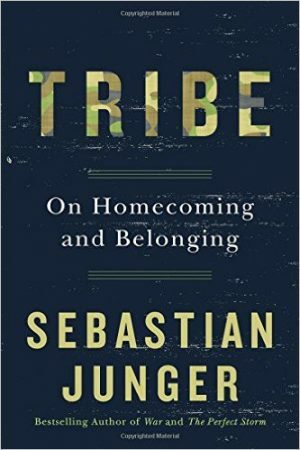 Sebastian Junger’s “Tribe” is in some ways an original book, and in some ways not. It’s original in that it applies the truism that modern Western life is alienating specifically to the mental issues afflicting veterans. It’s not original in that, although he seems not to know it, his book is an entry in a long line of books identifying and analyzing the alienation of individuals common in modern American society. Those books long since identified and discuss what Junger ignores—that intermediary institutions, now largely defunct, alleviated this alienation in times past. Instead, Junger posits a false dichotomy—between the tribal life of community and modern American life, ignoring that society long since developed structures, now fallen into abeyance, to provide that small-scale community in the midst of a large society. 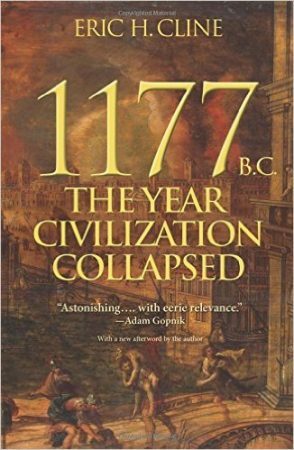 “1177 B.C.” is a worthwhile book, but it fails to deliver on its promises. It is an uncomfortable blend of academic treatise and popular history, and it suffers from this split personality. And it suffers from aiming high, promising to explain how Mediterranean Bronze Age societies collapsed together in short order and how that relates to today, and striking low, concluding that we don’t know why, admitting that they may not have collapsed in short order or together (and definitely not in 1177 B.C. altogether) and failing to convince the reader that there is any relevancy for today, though straining to do so. On the other hand, for those interested in the period, there are many fascinating facts—so long as you aren’t really looking for a coherent overarching narrative, this book will be very welcome. 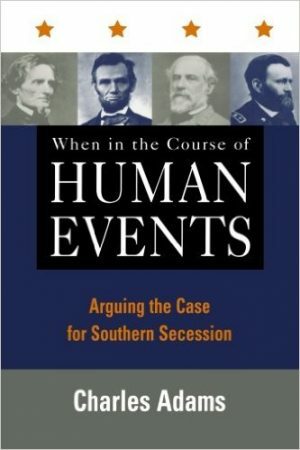 This book has a not-new thesis, beloved by Marxists and Charles Beard: that economic reasons were the real driver behind the Civil War. Actually, Charles Adams tells us that only one economic reason was the sole driver—increased tariffs dictated by the North. As with all ideologically driven analysis, this ignores that all complex happenings have complex causes. Compounded with Adams’ numerous gross falsehoods, obvious ignorance, and bad writing, the result is Not Fresh.